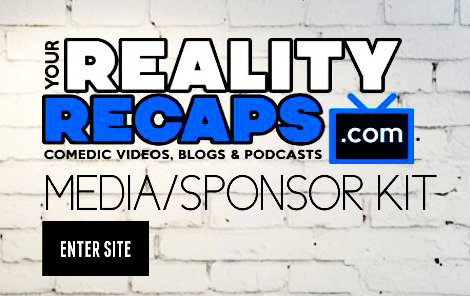 Get the latest news, gossip and spoilers from your favorite reality & scripted tv shows as they happen! We are now your one stop place for all the latest info! BIG BROTHER 16 BREAKING NEWS! 2014 Reality Wanted TV Award Nominations! Teresa and Joe Giudice Plead Guilty To Fraud? Big Brother 16 Open Casting Calls! Dancing With The Stars Cast Revealed For Season 18!